Christmas is rapidly approaching – eek! 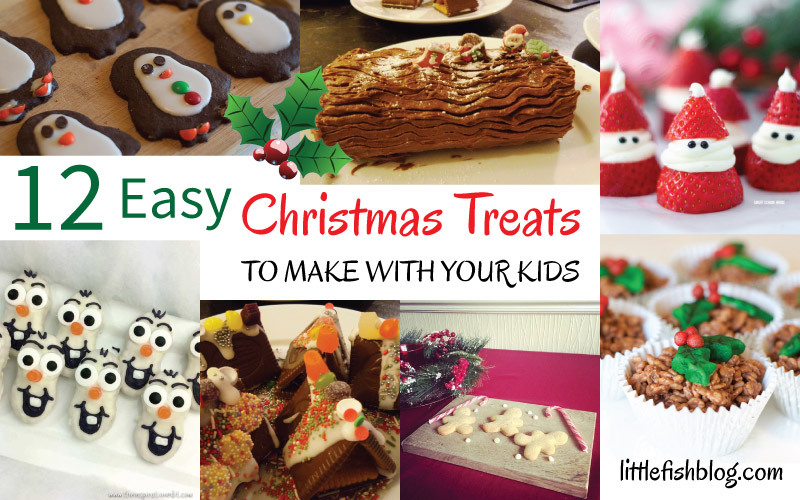 Christmas is the perfect time to get making, baking and creating with your kids. There’s always a party or school Christmas fair to bring treats along to isn’t there? Stuck for ideas and just need something EASY? Good news! Here I have 12 Easy Christmas Treats to Make with Your Kids. You don’t have to be like Nigella to make a good Christmas treat – I am most definitely not! 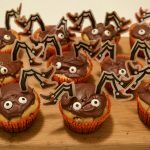 These treats are all super easy to make and festively fun too. 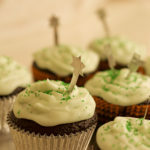 You can whip up a Christmas treat quickly and include your kids in the making as well. Which is what it’s all about isn’t it?! You’re also going to love that there’s some healthy treats in here. So you’ve got lots of inspiration for an easy and fun Christmas party or gathering. 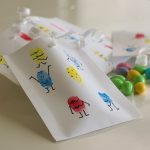 Or just some festive after school snacks – lucky kiddos! Enjoy – let me know which ideas you love best! 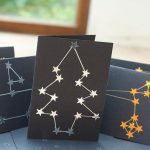 Are you having a Christmas party, or making something for the school fair? What easy Christmas treats do you like to make with your kids? Like this post? Go ahead and PIN ME! These are brilliant! Thanks for including us in this great collection. What a great list of Christmas treats. We are going to be making some for sure this Christmas.A great selection here! Loads of great ideas there and all fairly simple! Love the strawberry santas!